Note- This product can only be bought as one of the components via our Build Your System utility. 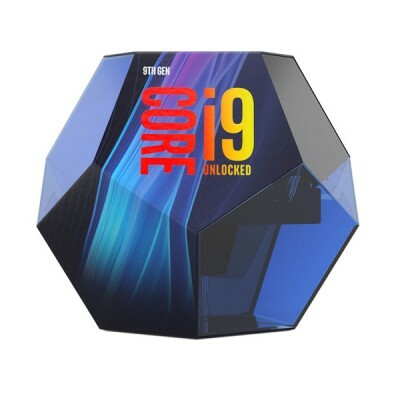 The Core i9-9900X 3.5 GHz Ten-Core LGA 2066 Processor from Intel has a base clock speed of 3.5 GHz and comes with features such as Intel Optane Memory and SSD support, AES-NI encryption, Intel vPro technology, Intel TXT, and Intel VT-d virtualization technology for directed I/O. This processor features a boost speed of up to 4.4 GHz, or up to 4.5 GHz with Intel Turbo Boost Max 3.0 technology. 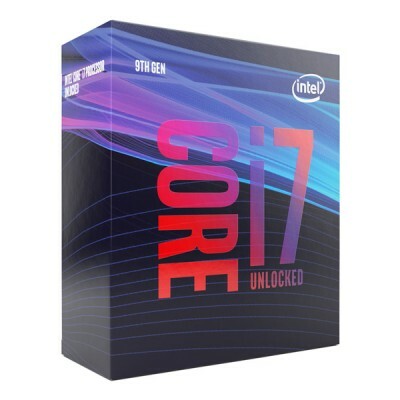 Additionally, this processor features 10 cores with 20 threads in an LGA 2066 socket, has 19.25MB of cache memory, and supports up to 44 PCIe lanes. Having 10 cores allows the processor to run multiple programs simultaneously without slowing down the system, while the 20 threads allow a basic ordered sequence of instructions to be passed through or processed by a single CPU core. This processor also supports DDR4 RAM and utilizes 9th-generation technology. 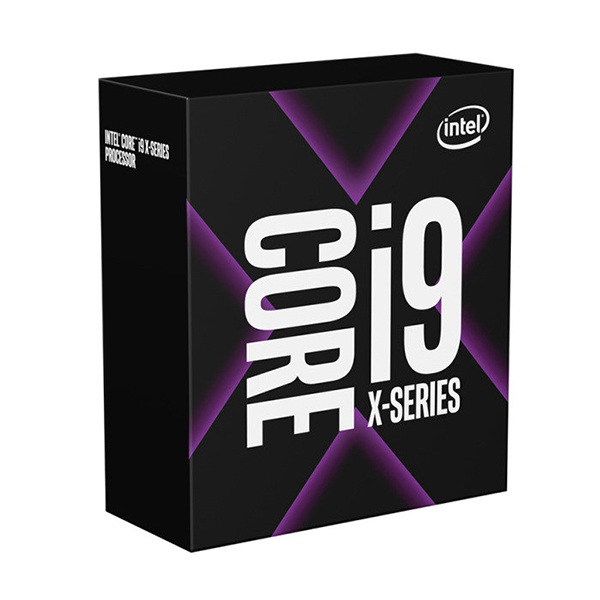 Whether you are working on your latest feature film or the next episode of a YouTube series, the unlocked Intel Core X-series processors are designed to scale to your performance needs by using the two fastest cores at higher frequencies and up to 18 cores when extreme mega tasking is required. Experience extreme performance, immersive 4K visuals, high speed storage and memory, and the latest technological advancements—all designed to get you from planning to final product faster than ever. Spend more time creating and less time waiting. The Intel Core X-series processor can handle your most demanding workload. Upload and edit your 360° videos quickly and experience VR videos—all in stunning 4K. There are no limits to what you can create on your new computer. When creating your best work, you need the most responsive technology to handle multiple, CPU-intensive tasks at once. With an Intel Core X-series processor, you can edit your video, render 3D effects, and compose the soundtrack simultaneously without compromising your computer’s performance. The Intel Core X-series processor family is unlocked to provide additional headroom. New features include the ability to overclock each core individually, AVX ratio controls for more stability, and VccU voltage control for extreme scenarios. Combined with tools like Intel's Extreme Tuning Utility (Intel XTU) and Extreme Memory Profile (Intel XMP), you have a powerful kit for maximizing performance. Improve efficiency with Intel Smart Cache technology. All cores now have access to the entire last-level cache, pre-fetching data before requests are made. Intel Smart Cache also features a new power-saving feature that dynamically flushes memory based on demand or during periods of inactivity, ensuring your applications keep up with your demands. Increase your computer’s processing power. 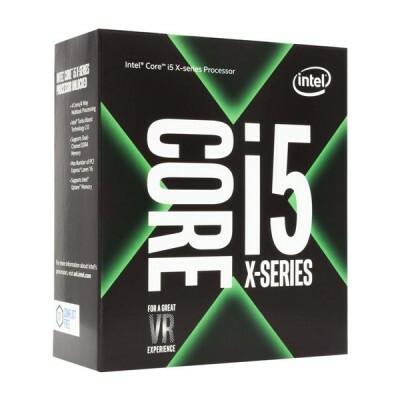 Available on Intel Core X-series processors, Intel Turbo Boost Max Technology 3.0 identifies your processor's two fastest cores and directs your most critical workloads there.¹ With improved single-threaded performance, you get the best performance possible out of your computer. Box Dimensions (LxWxH) : 4.8 x 4.0 x 1.8"